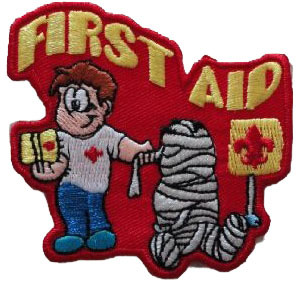 We are presenting this Standard First Aid Course in a weekend camp format at SJRUC. We will be pitching our tents on the church lawn on Friday night. We will work through the many sessions in a variety of ways including video, classroom, roll play, skits & practical application both inside and outside. 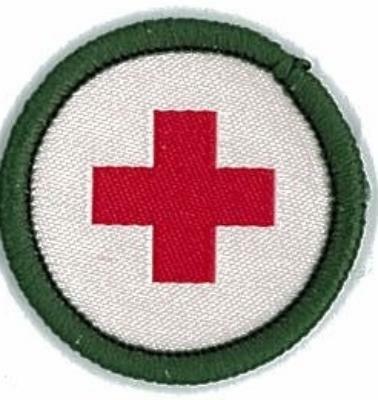 Scouts must be present for the full program to be eliglible to earn this award. Sign Up Here– Full course – 100% Participation!